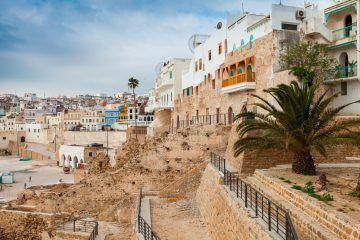 This Private Muslim Tour in Andalusia, Spain, will bring you to the heart of the Islamic Heritage of Andalusia. 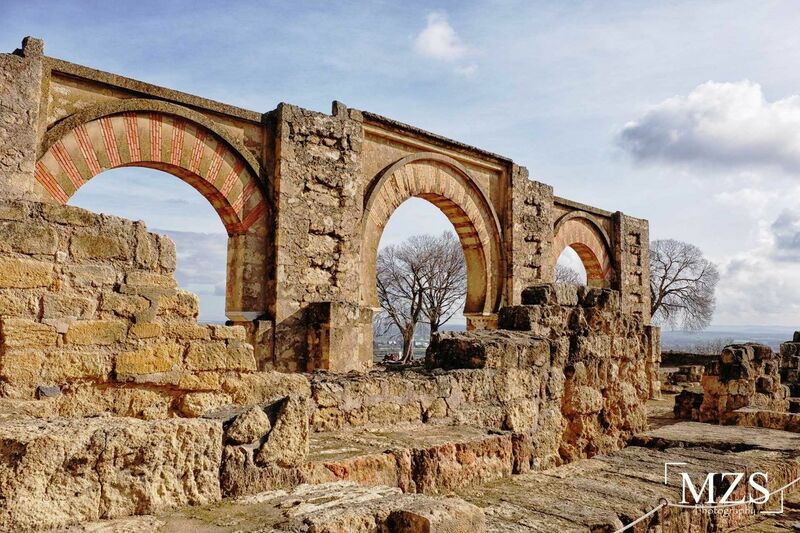 Here in the South of Spain was the area where the Andalusian Muslims lived the longest time, and all theses three cities -Cordoba, Sevilla and Granada- where capitals of Al-Andalus at different periods of History. Therefore the Islamic legacy is really amaizing in all of them. 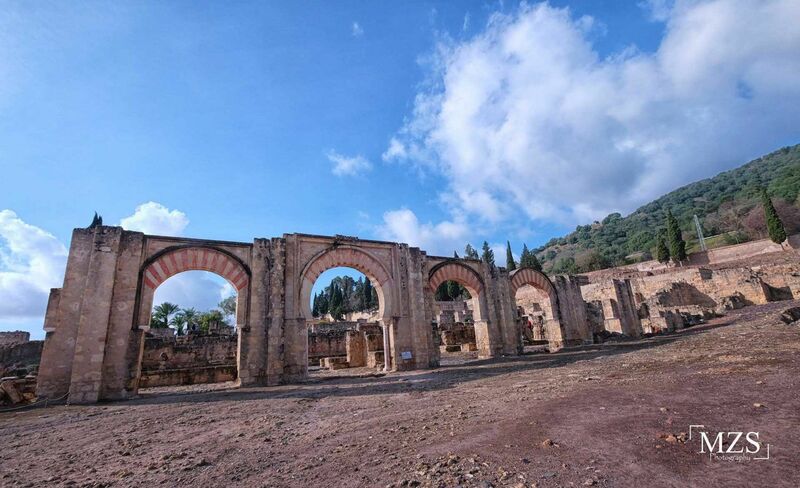 You will be able to discover and learn not only the past muslim civilization of Andalusia, but also how it contributed to the Spanish culture and nowadays, by Visiting the Spanish Muslim comunities and mosques, Fields of Agriculture, Olive Trees Plantations, Orange trees and more surprises. 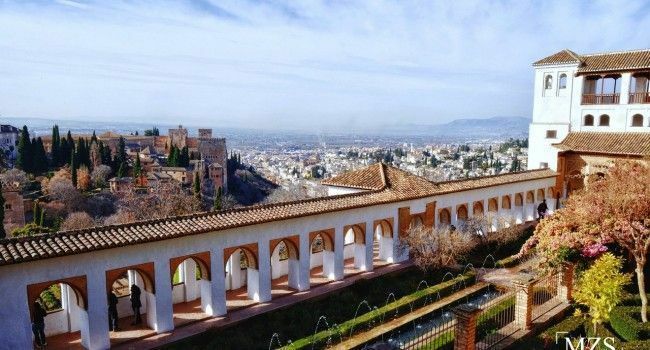 After Breakfast we will visit the Alhambra, the most visited monument in Spain, and the best Preserved Medieval Muslim Royal Palace in the World. 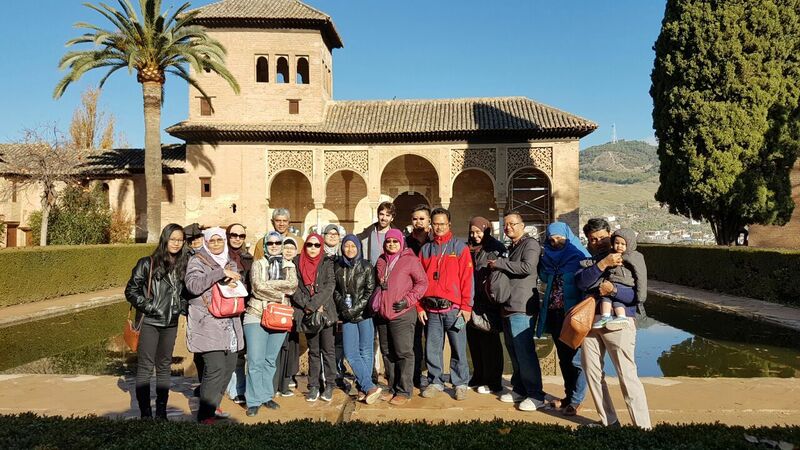 In our visit We will Walk in the Royal houses of the Muslim Sultans from the Nasrid dinasty, founded by Muhammad al-Ahmar, and we will “Read the Alhambra”, by following the Arabic inscriptions in their Walls, full of Du’a, Quar’an, Poetry and more. 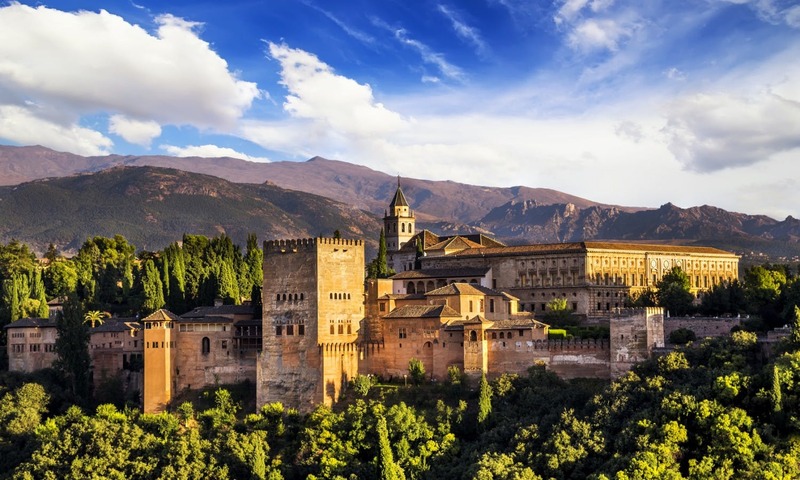 We will learn about the downfall of Granada as the last muslim kingdom and the reasons why it might have happened. 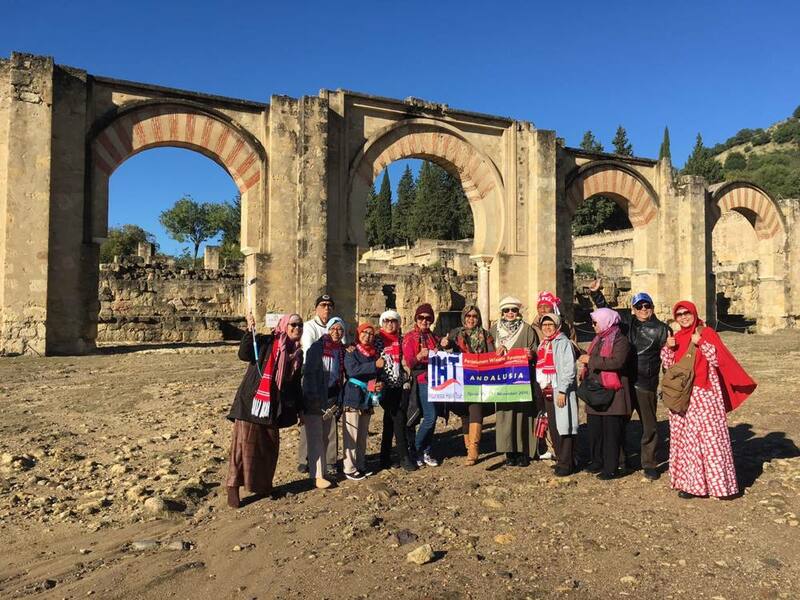 After the visit we will Follow the rout of the last Muslim Sultan Abu Abdellah “Boabdil” to the Alpujarra Mountains, where we will visit the old Nasrid Bridge, Muslim Tower of Lanjaron. Our main visit in Alpujarra it may be the Orchards and fields of Orange and Olives trees. 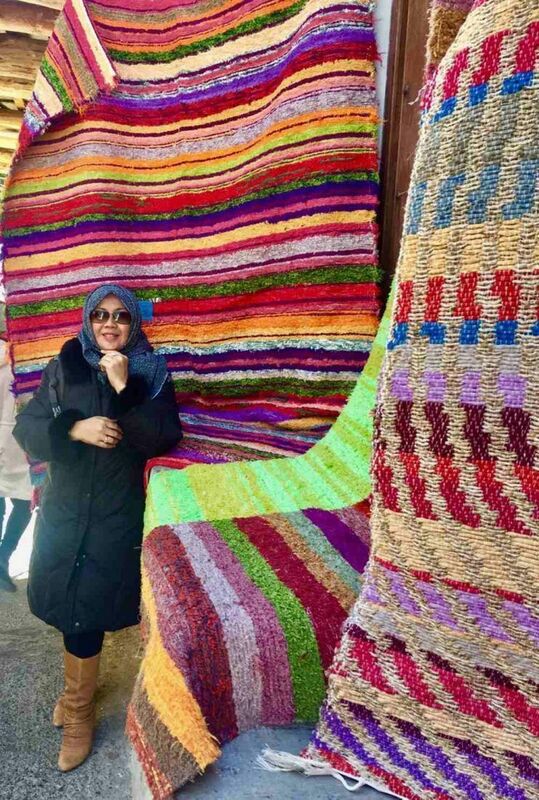 if you come in the winter season you can pick and eat the Oranges, See the Harvest of the Olives, and the irrigation sistem created by the Muslims hundreds of years ago. After Breakfast, we will Transfer to Malaga Airport according to the Drop off Time. 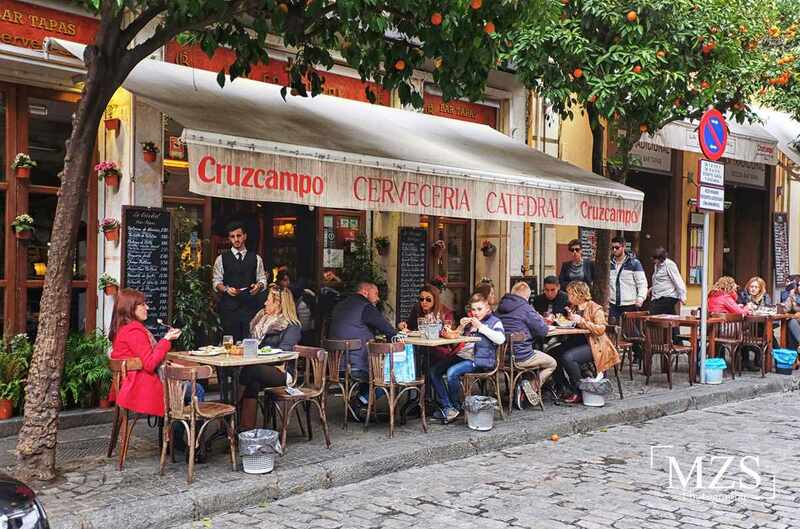 If you want to stay longer in Granada we will help you to arrange Public bus to Malaga Airport in your departure day. Arrival in Malaga Airport 2 houres before the First Departure flight. 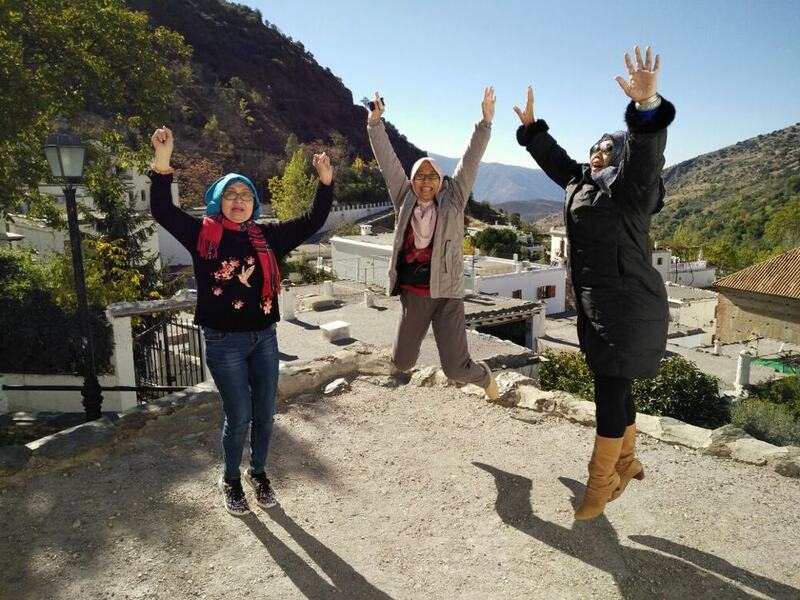 Alhamdulillah we made it and became the most memorable trip we had in last December…We were six persons, my husband and I, and four kids (two teenagers and two of early 20s). 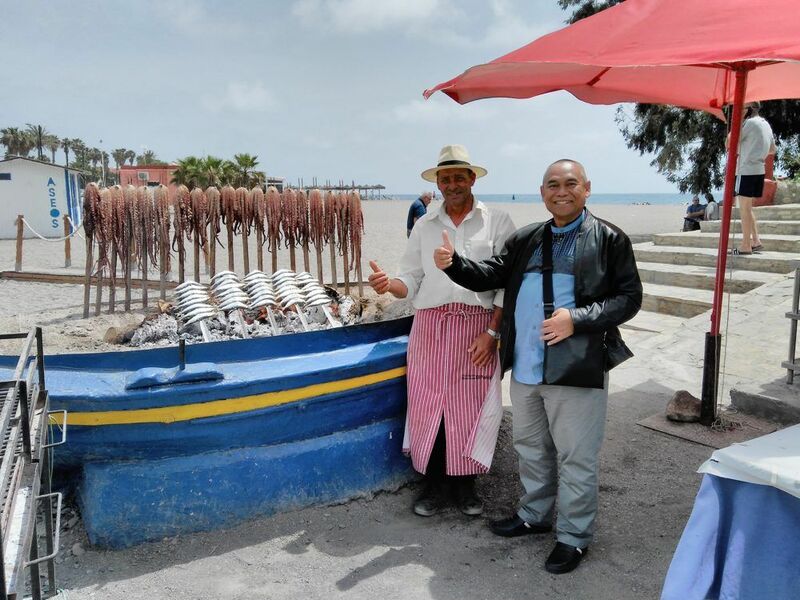 Yasin was our tour guide for six days in Spain…Not only that we had so much fun with him, but we also learnt so many things from this trip. 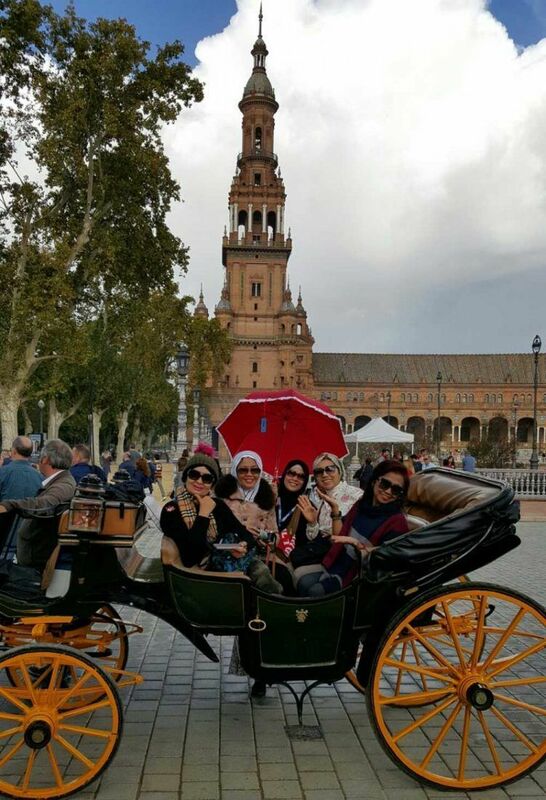 My wife planned for a private Muslim tour from Madrid to Malaga in February 2017. She engaged Ilim and coordinated the plans with Yasin. Although it is technically still winter, the weather was just splendid when we were there. Alhamdulillah. The whole tour with Ilim was just great Subhanallah Alhamdulillah. 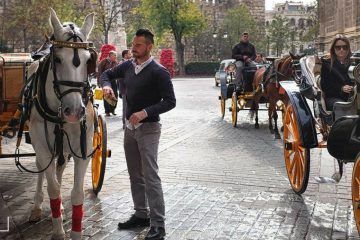 Ahmad Bennatia met us at the airport and drove to the various locations based on what we wanted to see and do and energy level. It was great and memorable. The meals were just fantastic too. Ahmad took us to locations and recommendations based on what we wanted to see and like. Mariam that guided us through AlHamra with another party that was excellent as well. 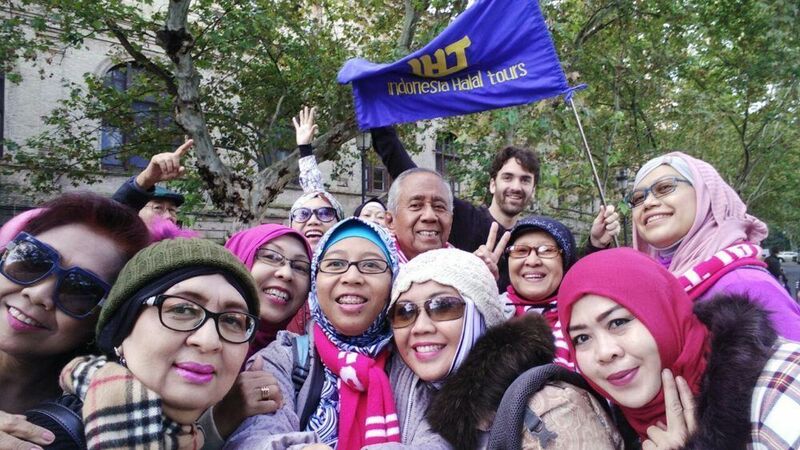 Everyone was just very friendly, knowledgeable and understood and tailor made the tour to our preferences. I think this is the best way for tours. I have recommended our friends to Ilim. 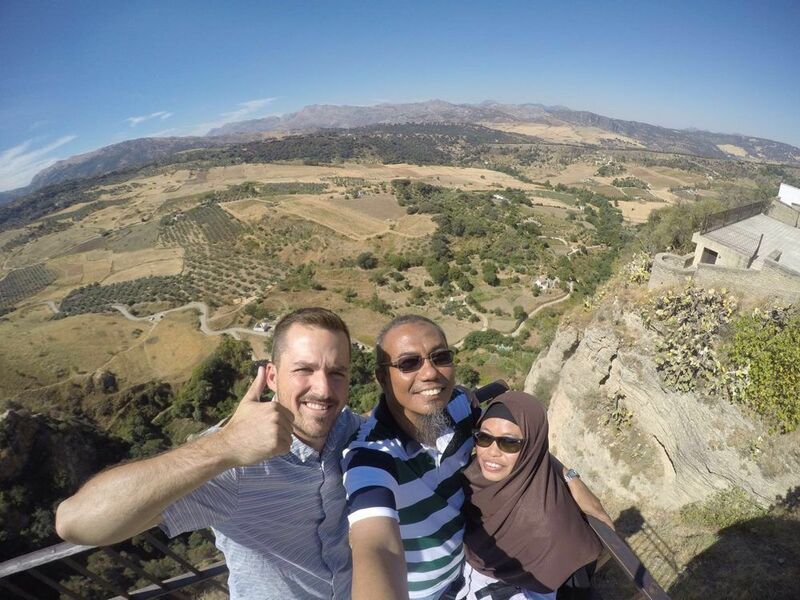 It has been one month since we came back from our honeymoon in Spain and till today, the private guided tour with Muhammad Scott from ilimtour is still fresh in our memory. Throughout the 5 days in Andalusia, we were grateful for all his help in ensuring that we get the best out of each city; from his very informational history knowledge, to recommending good places to us and also being sporting enough to join us for our quad bike. He is more like a friend than our guide. 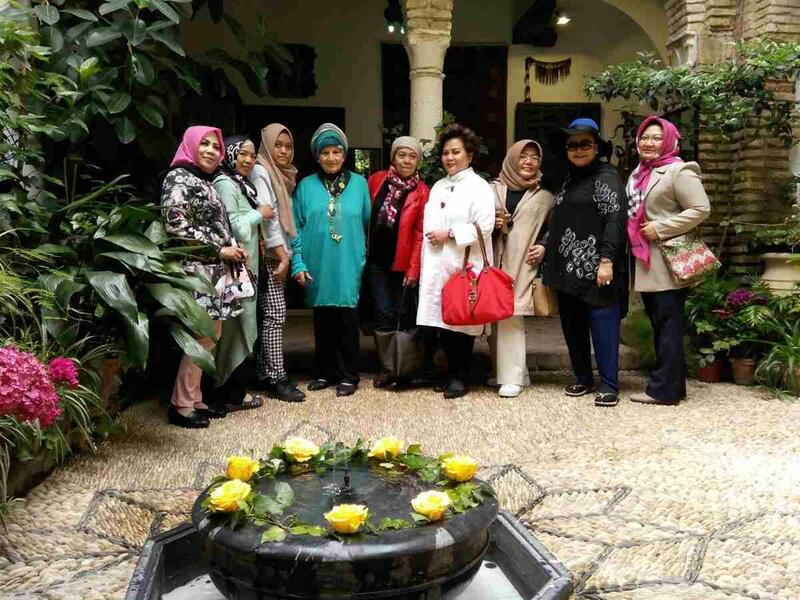 Yassin also made time to meet us at Granada and made special arrangements with the hotel to serve us halal breakfast. We were touched by his thoughtful gesture. 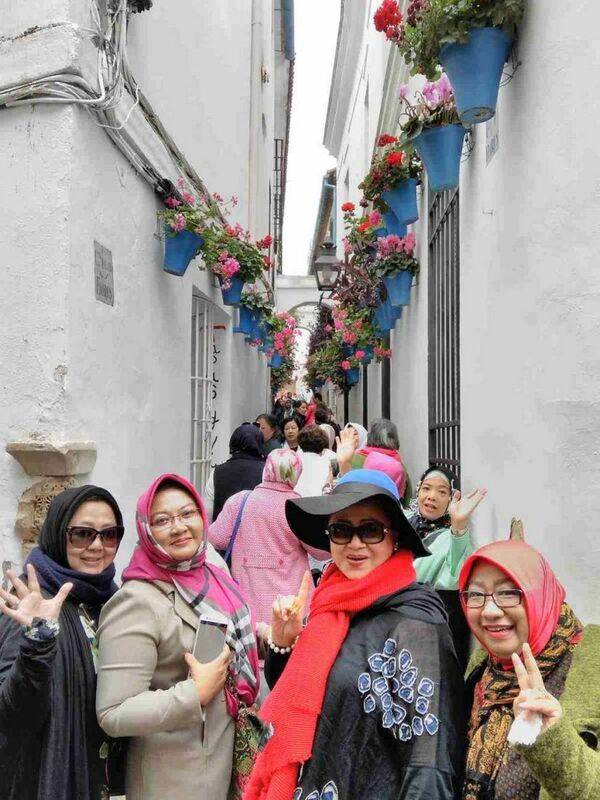 It was a sweet parting for us and we wished we had more time in Andalusia. 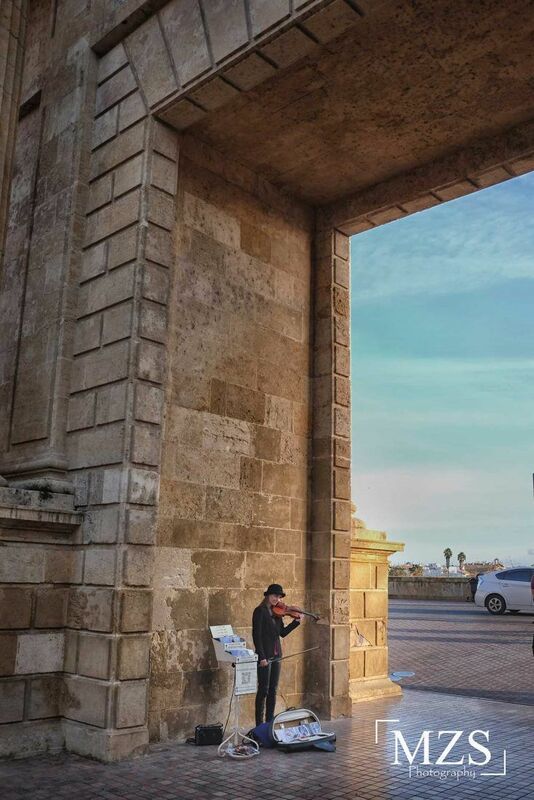 Definitely will recommend ilimtour to our friends who want to visit Spain. Our honeymoon was even more memorable with what Erentour tour had done for us. Hope we can meet again someday, insya Allah. 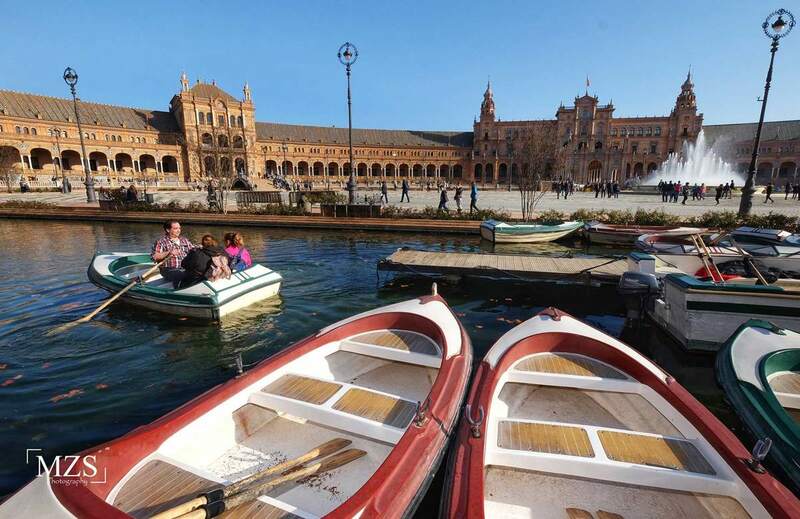 Our group booked this tour group to Seville, Cordoba and Granada. we were picked up and dropped off at Malaga airport. 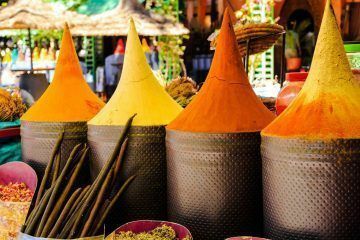 It is a full service tour, included travel in private taxi, 4 star hotel stay and paid entry with guide to all historical sites. The tour guide was a young man with a very pleasant and helpful personality. He was very knowledgeable about Arabic and Islamic Spanish history. His translations and knowledge about the Arabic inscriptions were very impressive. 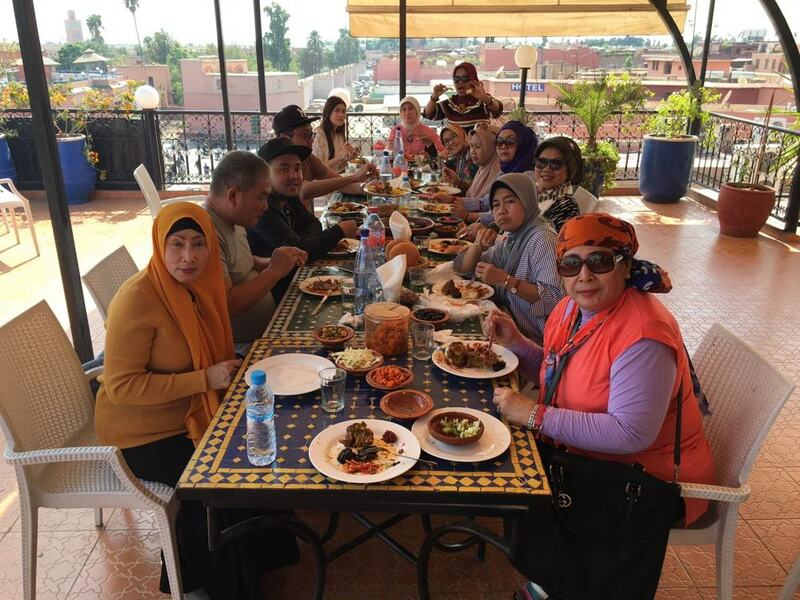 One day he arranged dinner at a local farm, it was a wonderful experience and the Moroccan food was excellent. I would strongly recommend Ilimtour.